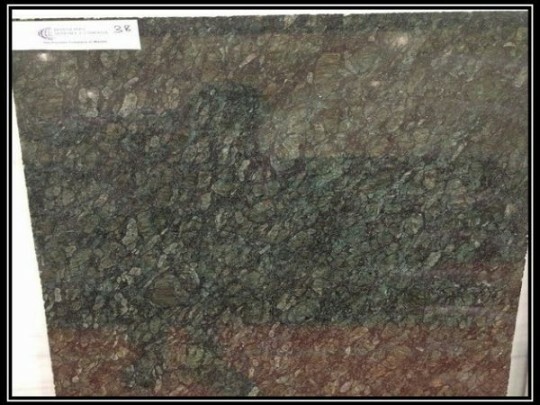 Granite is is one of the strongest and very hard material. This stone can be used in bridges, monuments, paving, buildings, counter-tops, tile floors and stair treads. We are showing you product with full details.